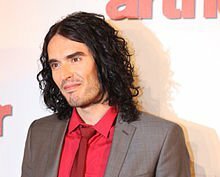 Russell Brand will be performing his stand-up comedy at the Hard Rock Live on Saturday, September 21st, 2013 at 8 pm. This entry was posted in Comedy and tagged Hard Rock Live, September, stand up on July 21, 2013 by Orlando Concert Guide Staff. Lisa Lampanelli will be performing her stand-up comedy at the Hard Rock Live on Friday, September 20th, 2013 at 8 pm. 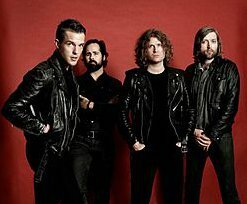 The Killers are scheduled to play in concert at the Hard Rock Live on Friday, August 16th, 2013 at 8 pm. This entry was posted in Concert and tagged August, Hard Rock Live, Rock, Top 40 on June 14, 2013 by Orlando Concert Guide Staff. 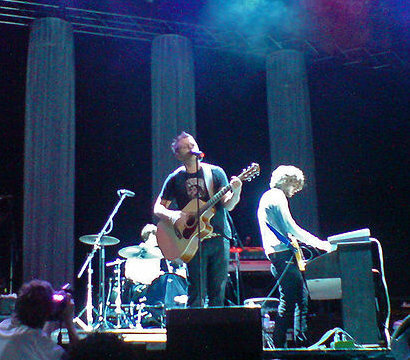 OneRepublic is scheduled to play in concert at the Hard Rock Live on Monday, August 12th, 2013 at 8 pm. 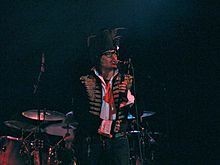 Adam Ant will be in concert at the Hard Rock Live on Saturday, August 10th, 2013 at 8 pm. This entry was posted in Concert and tagged August, Hard Rock Live, Rock on June 14, 2013 by Orlando Concert Guide Staff. 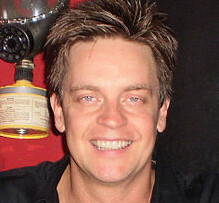 Jim Breuer will be performing his standup comedy routine at the Hard Rock Live on Thursday, March 14th at 8 pm. 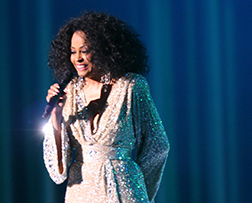 This entry was posted in Concert and tagged Hard Rock Live, March, stand up on February 28, 2013 by Orlando Concert Guide Staff.